While most births go smoothly, a number of them develop complications. Some complications result into birth injuries that range from minor bruises, to a life-altering diagnosis of cerebral palsy. 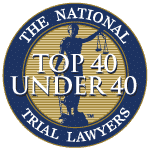 Aiello, Harris, Marth, Tunnero & Schiffman, P.C provides experienced and dedicated help to parents whose babies have sustained birth injuries including brachial plexus injuries, cerebral palsy, seizures and brain damage. 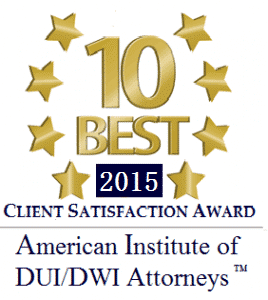 Our attorneys are dedicated to obtaining fair compensation and justice on behalf of your child. We are knowledgeable about the types of errors that can occur during labor and delivery and are committed to holding negligent health care professionals accountable for their harmful actions. Birth injuries are different from birth defects. 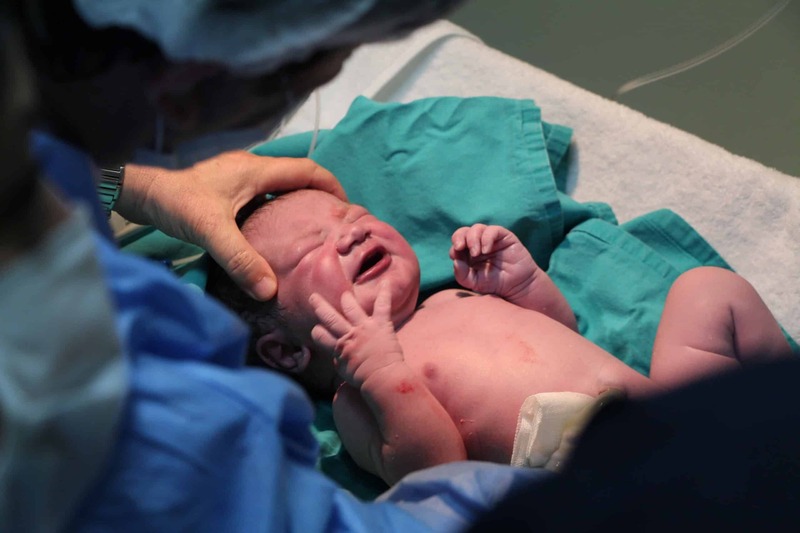 Birth injuries occur during difficult deliveries in which something goes wrong – whether the child is in a breech position, is too large to move through the birth canal or suffers some other distress. Birth defects are caused by some factors before or during pregnancy, such as a genetic disorder, the mother’s use of illegal drugs, alcohol or tobacco, or by some prescription medications. The plaintiff must show that it is more likely than not that the birth injury occurred because of the doctor’s acts or omissions during the birth of the child. Failure on the part of the plaintiff to prove any one of these elements will result in the plaintiff losing his or her case. No Doctor-Patient Relationship In order to maintain a malpractice suit, the doctor and patient had to have an established doctor-patient relationship. If the doctor did not provide treatment or care to the patient prior to an emergency delivery or C-section, it may be difficult for the plaintiff to prove a doctor-patient relationship existed. No Deviation from the Standard of Care. 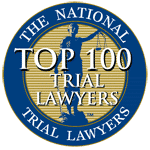 One of the elements the plaintiff must prove to prevail on a birth injury claim is that the doctor deviated from the accepted standard of care. However, there may be more than one accepted standard of care. In such a case, if the doctor chooses a different standard of care that was reasonable under the circumstances and an error occurs, that error may not rise to the level of negligence. 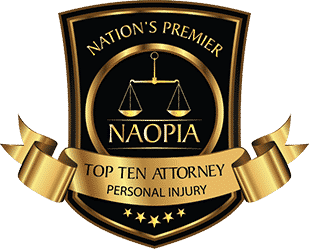 The Doctor’s Negligence Did Not Cause the Injury Lastly, if the plaintiff can establish the standard of care and prove the doctor failed to adhere to that standard, the doctor may claim his or her negligence did not cause the child’s injury. For example, the injury could have resulted from the independent actions of a nurse, a genetic disorder or an injury to the mother while pregnant. 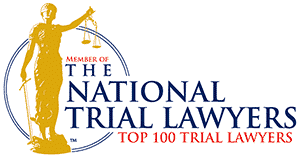 The child, mother and father may be entitled to damages stemming from a birth injury case. The specific types of damages you may be entitled to will depend on the facts of your case and applicable law. An attorney experienced in birth injury cases can discuss your options for recovery in greater detail. Dealing with a birth injury to a child is never easy and always emotional. While not all birth injuries are legally actionable, yours may be and therefore it is important to have experienced and savvy legal representation that can help you gather and sort through the evidence of your case. 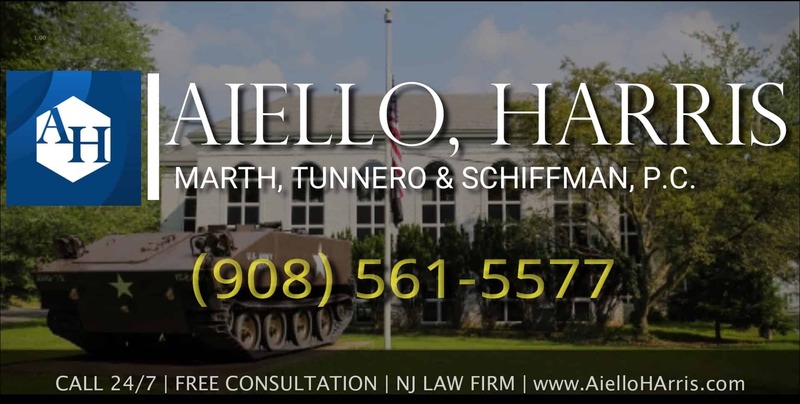 If your child has been injured due to medical malpractice and birth injuries in New Jersey, contact Aiello, Harris, Marth, Tunnero & Schiffman, P.C. today and we will be more than happy to answer your questions and address your concerns. Our birth injury attorneys keep flexible office hours, with weekend appointments available, and we can meet you in your home or hospital room if you cannot travel to our office. We handle most birth injury claims on a contingency-fee basis, so you do not pay us until we recover damages for you. Call us today or contact us online, we’re standing by to assist you at (908) 561-5577.